In 2006, director Bryan Singer was given the reigns to reboot the DC Comics Superman franchise which, at the time, seemed long overdue. A new Clark Kent was found to replace the iconic Christopher Reeve interpretation from Richard Donner’s original film (and its woeful sequels) and a fresh vision of probably the most well-known comic book character ever was on its way. Singer was a big fan of Superman – a very big fan. His approach was to not make a new origin story and ended up producing what felt like a follow on from the 1978 film. 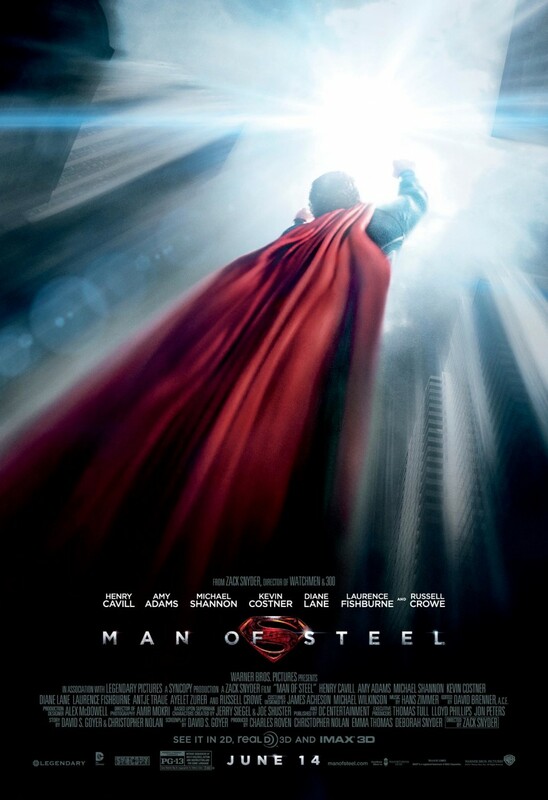 Such was his love and respect for Donner’s movie, everything about Superman Returns felt like homage, right down to the title cards and the original score left untouched. A new love-triangle story was evolved but ultimately it felt like a re-tread. Many didn’t find much to like in Singer’s film, but I actually quite enjoyed it. I felt it had a classic feel, an old-fashioned approach to its direction and a subtle, story-driven plot. Not to mention a great lead in Brandon Routh.